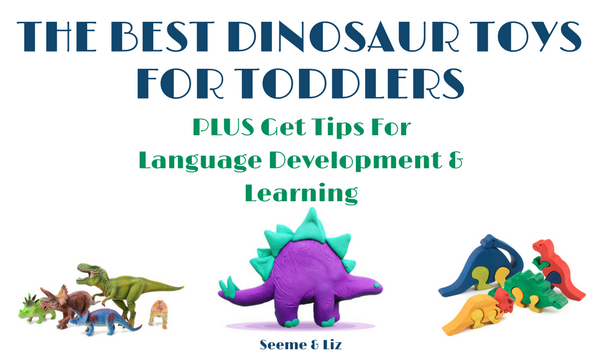 Seeme & Liz > Learning Toys (2-4 year olds) > Your Ultimate Guide To Dinosaur Toys For Toddlers! My son has been fascinated with dinosaurs since he was about 2. Because of her younger brother’s obsession with dinosaurs, my daughter started being interested in them as well. However, it can be a challenge to find age appropriate dinosaur toys for toddlers. Most dinosaur themed toys are geared towards older children. But don’t worry, I have you covered. The toys I will be sharing with you are appropriate for children between the ages of 2 and 4. Keep in mind that some of the toys will have a manufacturer’s age recommendation of 3+, but this does not mean your 2 year old can’t play with them. You as the parent know your child best, so use your judgement when choosing a toy. 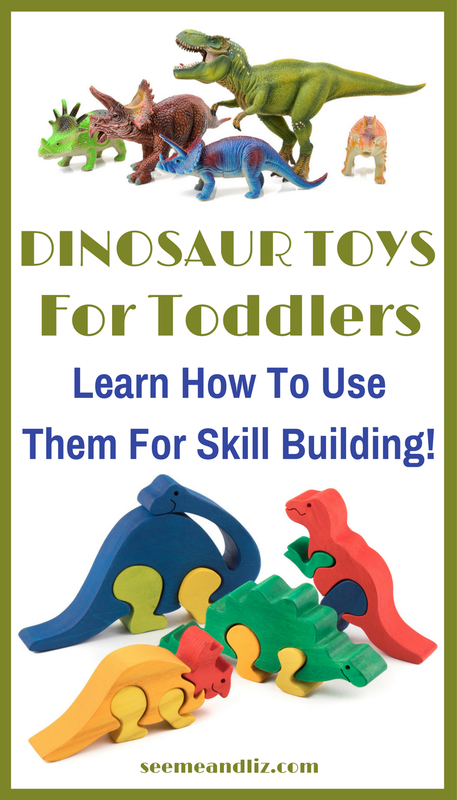 Dinosaur toys are wonderful for speech-language development and learning. 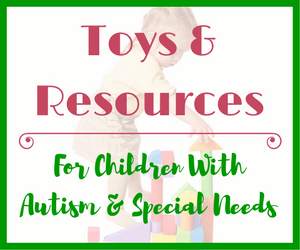 I will give some language and learning tips (when applicable) along with each toy to help you play with your child. 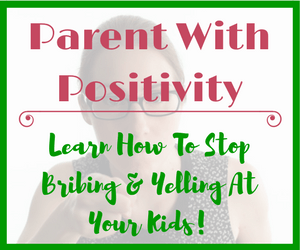 Including Language Development & Learning Tips! These jumbo dinosaurs are great for little hands. They are washable and made with non-toxic, lightweight plastic! Your little one can pretend with these for hours. You can get an idea of their size based on the picture. This set also comes with an activity guide! Sort the dinosaurs according to size. Talk about which is the biggest and which is the smallest. Point out the dinosaur with the long neck and find the ones with short necks. Name the color of the dinosaur. If you have a sandbox/table bury the dinosaurs and have your toddler dig them up. Talk about what you will need for the dig (shovel and pail). You can set this up in the sandbox where the dinosaurs are hiding. Fill a bottle with water and baking soda and then pile sand up around it so it looks like a volcano (make sure to leave the top of the bottle exposed). Then add some vinegar and watch the volcano erupt. Use words such as volcano, eruption, lava, hot, etc. This toy box also doubles as a play mat to extend the dinosaur play time. Simply unzip the sides and the box unfolds. Fold and zip it back up for dinosaur storage! Use the play mat and engage your child by pretending the dinosaurs are running, swimming, eating, etc. There is the option to purchase this dinosaur toy box with dinosaurs. But if you already have a lot of those, then just get the box and use the playmat with your existing dinosaurs. This is a great first matching puzzle. No two pieces are the same which makes it easier for a 2 year old to complete. Your little one can learn which part is the front of the dinosaur and which is the back. Put them together and make a whole dinosaur. Each dinosaur is a different color. You can also focus on matching correct colors. I absolutely love all of the Melissa & Doug Wooden Chunky Puzzles. 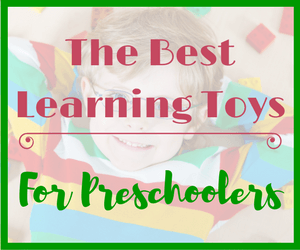 They are a go to toy for encouraging language development in young children. In addition to talking about the dinosaur names, here are some other things you can do with this puzzle. These puzzle pieces stand upright and therefore can be used as if they were dinosaur figures. The dinosaurs can go on different adventures everyday! Each cutout has a picture of the matching dinosaur. So if your child is struggling to match the outline of the dinosaur to the cutout, encourage him to look for the matching picture. Put all of the puzzle pieces in a bag or box. Take turns picking a puzzle piece. If you have read some of my other articles you will know that I am a big fan of stuffed animals for toddlers. Not all children will become attached to them, but they make great playmates. This plush dinosaur house (I think it is supposed to be an egg or a cave) comes with 5 soft and lovable dinosaurs. The “house” can be used to store the dinosaurs and is great for travel! And everything is washable! Talk about putting dinosaurs “in” the house and then take them “out” of the house. he dinosaurs can also get in and out of the house through a flap that lifts at the back. Perhaps there is a mother, father and children. Talk about what they might eat. Are they friendly dinosaurs or scary ones? Maybe one of your child’s other non-dinosaur stuffed animals/toys would like to visit the dinos. 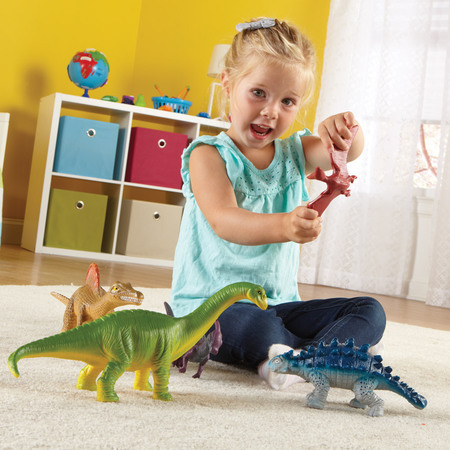 If you have a future builder and dinosaur enthusiast this collection will find a perfect place in your home! Use these vehicles indoors or out! Some even leave dinosaur tracks when pushed around in the sand, so take them on your next beach vacation! So many language opportunities are possible with these vehicles! Combine dinosaur vocabulary with construction vocabulary! I usually encourage parents to stay away from battery powered toys for toddlers, but I do make some exceptions (it’s kind of hard not to these days). Fisher Price has some great toys for little ones and the Imaginext Dino Fortress is no exception. It is similar to the Little People line but it focuses on dinosaurs. Unfortunately it only comes with one dinosaur. But if you have other ones at home, you can incorporate them into play with this set. Watch this video to see what the toys does. If you have an older dinosaur fan in the house as well, make sure to check out the Zoomer Dinos! Most are remote control operated. They express different emotions depending on what you do with them, so you can talk to your child about emotions. You can also teach the dinosaur tricks! My daughter has a Zoomer Puppy which she loves playing with! 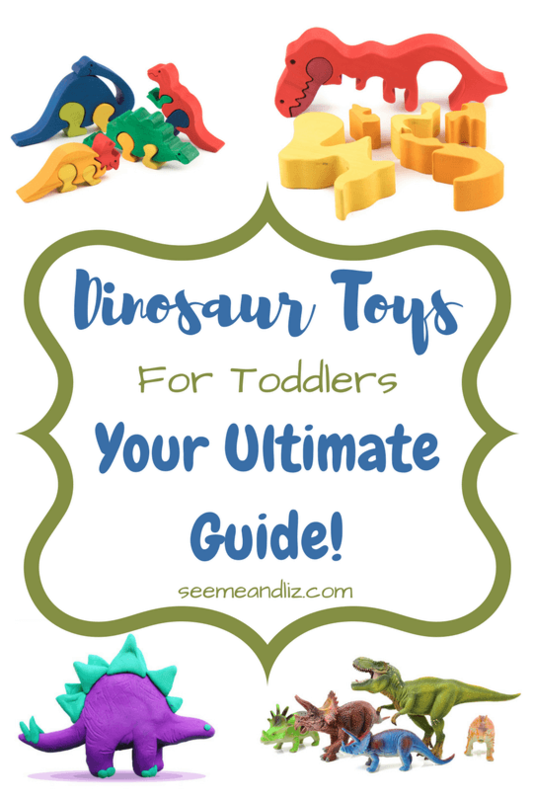 I hope that this guide has helped you find some quality dinosaur toys for toddlers. Do you have a dinosaur enthusiast in your family? What are some of his/her favorite dinosaur toys? Please share your thoughts in the comments below. This is a very fascinating website. My kids are all grown now but these ideas would have been great when they were little. Who knows maybe later down the road I will have grandkids and if I do I will be coming to your site for some very useful tips. I love how you explain how to incorporate fun into learning all at the same time. Most of the young kids I know love dinosaur toys but I had no idea that kids were actually learning some of the skills you pointed out just by playing them. 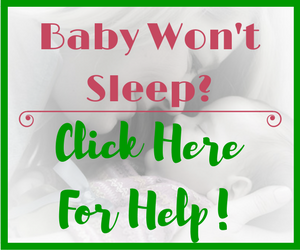 I’m sure many parents will find this information very helpful! Thanks for taking a look around the site and reading the article! Happy to hear that you liked it. 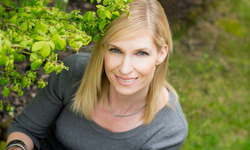 I am a grandmother of 6, I started looking for children’s books for my daughter and somehow I ended up on your site. It’s a good thing I did as she is expecting now and is already a mother of two boys ages 4 and 6. They both love Dinosaurs. I had no idea that dinosaurs toys were good for learning so much. I love how you give some many examples of what kids can learn while they are having fun and playing. My daughter is going to love your site. I am happy to hear that you found my site and found it helpful! And thanks for passing the info on to your daughter. While this article is geared to toddlers, the dinosaur toys I discuss would still be suitable for a 4 and 6 year old. The suggestions I provide would probably need to be tweaked a bit for older children. Or just let them have fun playing with their dinos! Wow you have really taken the guess work out of this one for me! What a fantastic guide full of so much easy to read information. I love the tips for playing with children and to help their development. And there are so many options to choose from, its great. Thanks Tennille! Glad you enjoyed my list of dinosaur toys and how to use them from a development perspective! My son is also obsessed with dino toys. We have a collection at home and it keeps growing 🙂 Up to now we just played with them using role play and pretending. I just didn’t realize these toys can be used also for learning. I love the Jumbo dino set and I think my son will love it too. It looks so realistic and is a great way to learn colors and sizes. My only doubt is that they look a kind of heavy – do you know if they are heavy or not? Don’t worry about the dinosaurs being too heavy. They are made of lightweight (and dishwasher safe) material perfect for little hands. All five of them weight 2lbs (or less) all together. The biggest one is 13″ (L) by 6.5″ (H). And, I forgot to add it in the article (but will do that now), this set also comes with an activity guide to give you some more ideas for how you can extend the play with your son! Thanks Lidia! 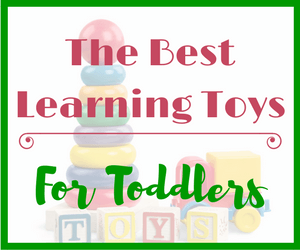 Simple toys can really do a lot for a child’s learning and development. But they should come with some quick and easy instructions that teach parents how to interact with a toy and their child for the most optimal learning outcomes. But this is all done in a naturally playful way.